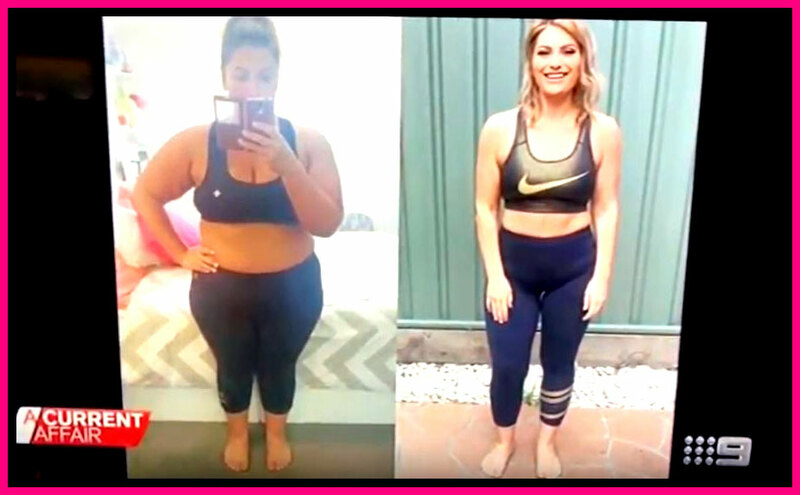 Recently on Channel 9, A Current Affair ran a story about two women who had turned their lives completely around through Weight Loss Surgery. 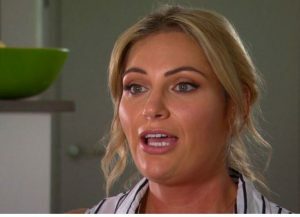 Their story was part of a debate in the media about whether Super Fund resources should be released early, to pay for life-changing surgery, such as Bariatric Surgery or Cosmetic Surgery. Featured in the story was Melbourne Bariatric & Upper GI Surgeon, and weight loss expert, Dr Arun Dhir of Melbourne Gastro Surgery. Click here for weight loss surgery information (right click to open in a new tab). The story is very popular in the news and discussions about Super Funds and Weight Loss Surgery continue to spawn other articles. There’s a growing sentiment that Medicare should help pay for weight loss surgery for candidates whose lives are at risk from obesity. To find out more about applying for early withdrawal of Super for surgery such as Weight Loss Surgery, please visit: Human Services. Dr Arun Dhir does affirm that Bariatric Surgery for Weight loss, such as a Gastric Sleeve or Gastric Banding, isn’t for everyone. It needs to be a calculated, informed decision, rather than the first approach. It’s typically performed when other approaches were unsuccessful. Plus, weight loss surgery doesn’t work for everyone, and has its own health risks. But for some, Weight Loss Surgery is the best solution to treating their obesity – and certainly, it does save lives. There’s a big debate at the Government level – and in the media – about whether or not this is appropriate. We are waiting to hear about the Government Panel Review about their outlook on dipping into the Super Fund. The Government Panel will likely release their report and recommendations in April 2018. In the interim, and potentially even after their reporting, applying for early withdrawal of SUPER is a potential option to pay for the costs of weight loss surgery. That noted, not all Super Funds allow early withdrawal for surgery. What good was his Super? Weighing in as the heaviest man in the world until he died at the young age of 48, was Manuel “Meme” Uribe. Read the story about the death of the HEAVIEST man in the world. He was house bound and his body had to be lifted by a crane. Think about life as a very obese person. By the time you reach retirement age, you might not be able to move let alone enjoy any quality of life – and that’s if you’re still alive. if a person won’t be alive or be able to enjoy it! You can’t put a price on quality of life versus morbid obesity. Given that Obesity is often a chronic condition, leading to very high health care costs (and food costs) and longevity risks, it could be argued that it should be covered by Medicare or other public health funding. Please contact our office if you would like to discuss your options for weight loss surgery or visit the page “Use Super for Surgery” to find out more. Watch Dr Arun Dhir in the Current Affair Story about Early Super Release to fund Weight Loss Surgery. 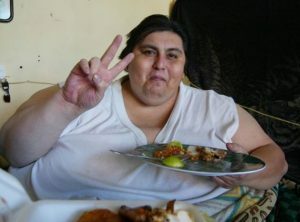 Source: NEWS STORY about a woman who used her Super Fund to pay for Weight Loss Surgery to turn her life around. Weight Loss Surgery Success Story – using Super for Surgery – As seen on A Current Affair.